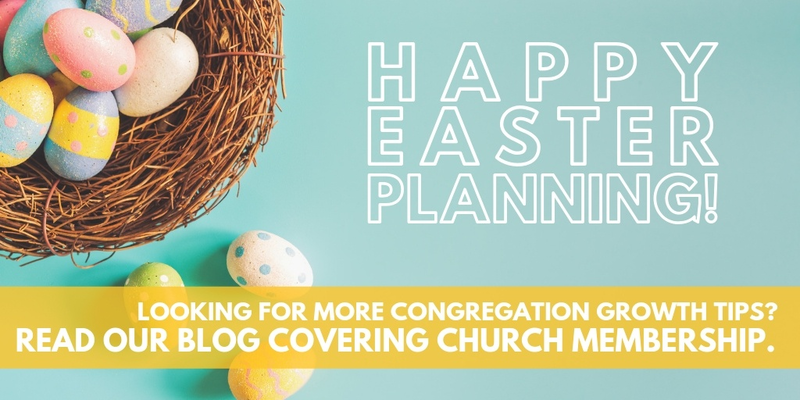 Is your church ready for Easter crowds? Prep your team and congregation with these ideas for success. As a pastor, Easter can be the source of a lot of pressure. You’ll likely see new faces, as well as some you haven’t seen for a while. 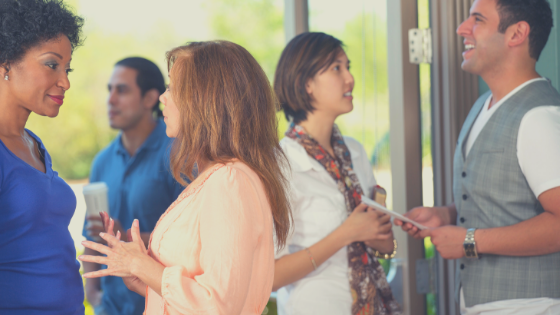 By preparing your team, yourself and your congregation in advance of the holiday, you can help ensure that everyone is given an appropriate welcome. 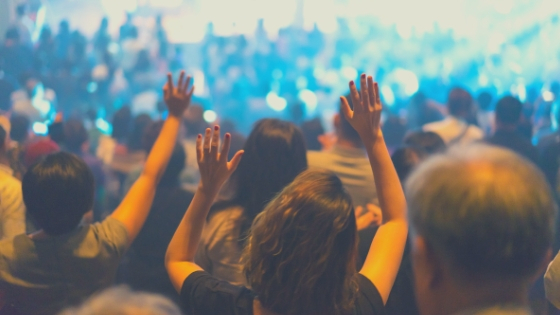 Most Sunday’s attendance levels probably allow unassigned-assigned seating for your congregation – where everyone sits in the same seat week after week. As we know, people do not love change. Reminding them a week in advance that they can expect a different, busier environment for Easter will help them prepare to sit in a new section and meet new people. Before Easter Sunday, ask members to volunteer for new roles. They know the flow and rhythm of your services. They understand the inner workings that new faces may not. Because of this knowledge, current members become the perfect people to help run the service and guide visitors through it all. From the parking lot to the main stage, you need to be fully stocked with volunteers for your Easter service. For those who haven’t volunteered before, this is the perfect opportunity to offer a helping hand. We know at the end of the day, God is in control. So, no matter the plan you build, God also has a plan for this all-important Sunday. However, make it clear to your team and volunteers just how important this service will be and make it a big deal – because it is a big deal. Details of shift changes, weather-related plans and check-in/out procedures should all be discussed, designed and implemented in advance of the day. Easter Sunday is the perfect time to introduce visitors to what they can expect when they come back. Plan your next series and make intentional invitations for them to join your church on a more regular basis. Your Easter message should be the first part of the message, followed by a few more weeks of the series. Chances are something you’ve said, played or done on Easter Sunday has sparked an interest in them and they’ll be intrigued to find out the next part of the message. What a great way to grow your congregation! Easter Sunday isn’t the time to dwell on the fact that some people only come a few days a year. Just welcome them with a positive attitude and provide them with the hope-filled message that Easter delivers. The welcoming should start in the parking lot when they arrive and continue through the service, the exit and their upcoming week. Plan to reach out after they’ve had a few days to reflect on the service. When visitors arrive, provide them with an information card to fill out. When they leave, have a table set up where they can drop off their card and pick up a small welcome gift. This can be something small and simple, branded with your organization’s logo, like a travel mug, lanyard or reusable shopping bag — but they’ll remember it. With the information from the card, you’ll be able to reach out, thank them for attending and welcome them back for next week’s message. Take a deep breath and allow yourself to have a moment. 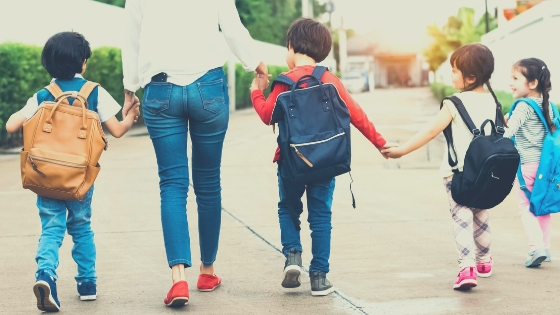 This is a stressful time and you deserve a break — and if you’re well prepared, rested and relaxed, you will have the energy you need to pull off a great Easter Sunday. Don’t get stuck in the planning – when Easter Sunday is here, be in the moment and enjoy the hope and awe that the joyous occasion brings. The end goal is to share the message God has provided and make sure your guests, new and old, feel welcomed. As you work through your planning, let us know your tips for success! We’d love to hear what works for you. 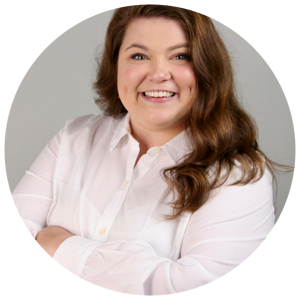 Katrina has a serious love for strong coffee, great adventures and snuggles with her bulldog. When she isn’t researching interior design inspiration, you can find her testing a new restaurant or Instagramming her life away.